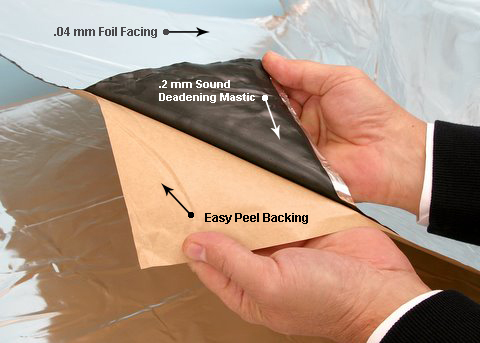 At Soundproof Cow, we know typical sound deadening materials don’t work well in every space. There are sometimes special situations that need require different sizing or adhesion. 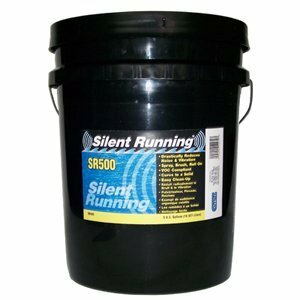 Silent Running SR-500 is one of our premier products for tight and awkward locations, particularly for appliances and machinery. This paint-based material is a permanent installation, applied directly to any surface with a traditional paint roller or spray gun. Once dry, the coating controls noise by converting sounds and vibration to heat. 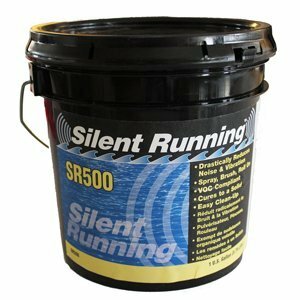 Silent Running SR-500 is incredibly versatile. You can apply it to any number of surfaces, including metals, plastics, glass and even wood! Plus, it can resist both extreme cold and heat, making it a superb resource in industrial noise pollution control. As is true for most of our products, there’s little mess involved in application or cleanup. The water-based solution cleans up easily with soap and water. When dry, it leaves a coating that will shrink and expand with the surface it’s adhered to. Even in extreme environments this material will not ship or crack. RoadBlockR™ is designed specifically for automotive applications. Thin, capable of withstanding extreme conditions and easy to apply, RoadBlockR™ is adept at controlling sounds from both inside and outside of a moving vehicle. It’s also proven to be successful in other applications. From industrial to the residential applications, RoadBlockR™ provides protection from noise pollution in a myriad of situations. Use it as intended to create a crystal clear stereo sound as you block out the hum of the road or dampen noise from a commercial air conditioning unit. 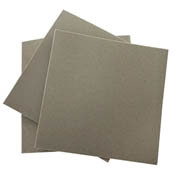 Finally, we carry an extremely effective vibration and acoustic dampening material called Vibra Block®. The industrial-grade material comes in all shapes and sizes. 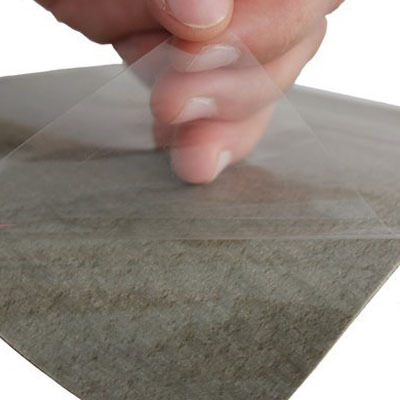 It’s applied directly to the surface of machinery using our convenient, mess-free peel-and-stick adhesive. This is the most powerful anti-vibration application on the market and one of our favorite products here at Soundproof Cow. Order today to see its performance first-hand. We take pride in our soundproofing products being incredibly effective and of the highest-quality in our Industry. We work with customers serving in all capacities — builders, architects, mechanics and DIY homeowners. If you’re ever unsure of a product’s limitations or appropriate use, get in touch. We will help you find solutions to any of your sound related problems. Stocking the right products is just one way we help customers take control of their renovation products. Request a free analysis of your space today. You’ll receive expert advice on the best products and methods needed to control noise or improve acoustics in any location. In addition, we stand strongly behind our 100% customer satisfaction guarantee. If our products and guidance weren’t enough to get the job done, we will go the extra mile in resolving any issues. Don’t be shy. Get a mooo-ve on and order your acoustic dampening and sound deadening supplies, or call 1-866-949-9269 to schedule a FREE acoustic analysis today.